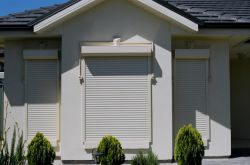 "After an attempted break in I decided to get roller shutters. 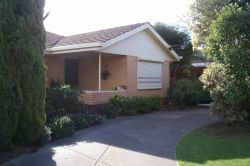 ESJ gave me a great price and Earl had the shutters in very quickly for my peace of mind .. 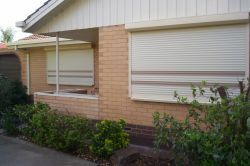 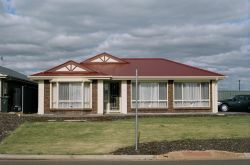 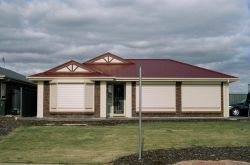 I wouldn't hesitate in recommending Earl or his business to anyone buying roller shutters".....Pam, Parafield Gardens.